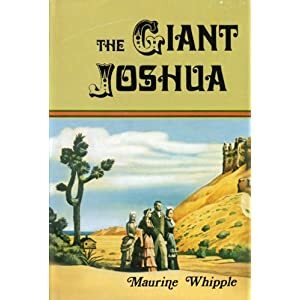 In 1941 when Maurine Whipple’s The Giant Joshua was released, her publishers anticipated huge sales and an endorsement from Church leadership. Whipple doubted this very much. In the end—and the publisher blamed this on the advent of WWII—the book was not the breakout success New York anticipated. So your whole book is based on the structure of kissing, how did you decide to do that? It’s funny because the sort of themes or structures that are pointed out to me usually they’re a surprise, like oh I did do that! So I think that I noticed that there were so many stories about kissing and so I just started calling them Take One, Take Two, Take Three and then there were the stories that ended up being about kissing too so we just called them Take Eight, Take Nine and then I found an in an old journal this map of Manhattan that mapped out the different places and I thought it was so funny that I made a copy of it and redrew it for the book. Its something I did when I was 22 but it sort of reflects the 15-year-old behavior and so then I didn’t fill it out when I got older but in the book I just extended the map and filled in all the other people I kissed.